Described by Forbes as “one of the more prolific recruiters in the country”, Larry founded Watanabe Nason in 1998 and has been a legal recruiter for 28 years. The Los Angeles Daily Journal said, “The legal talent who jump from firm to firm may grab headlines. 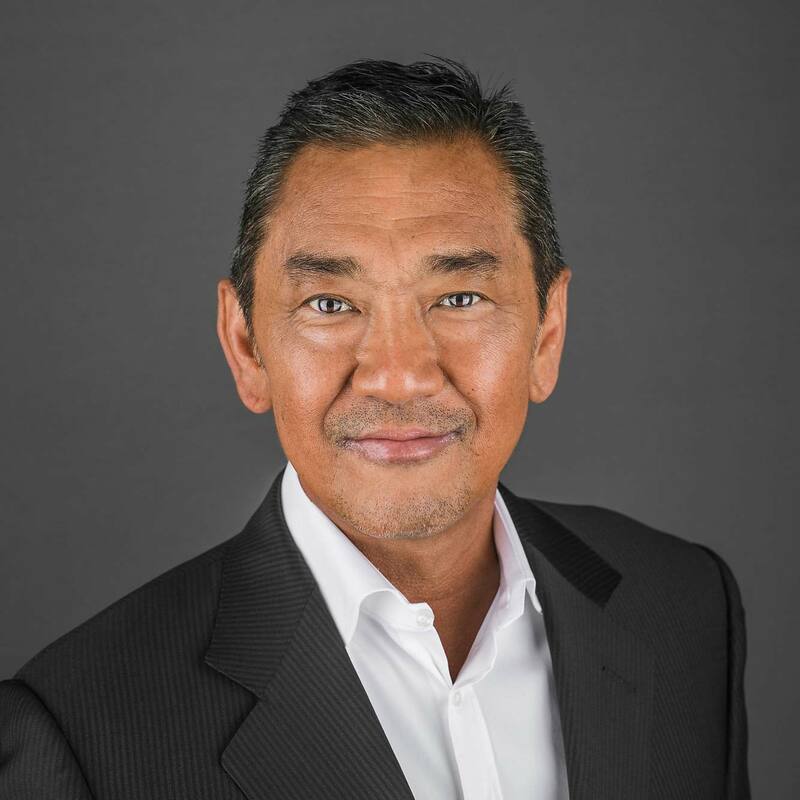 But the man behind the moves in California, making the calls and tapping into the highest levels of law firm leadership to influence the make-up of the state’s legal market is Larry Watanabe”. Larry’s practice involves the representation of partners and practice groups seeking new affiliations. His expertise includes partner practice analysis, creating business strategies for partner practices and the negotiation of partner compensation. “Perhaps more than anyone else, Watanabe and the partners at his search firm are responsible for the changing shape of the region’s legal landscape”.